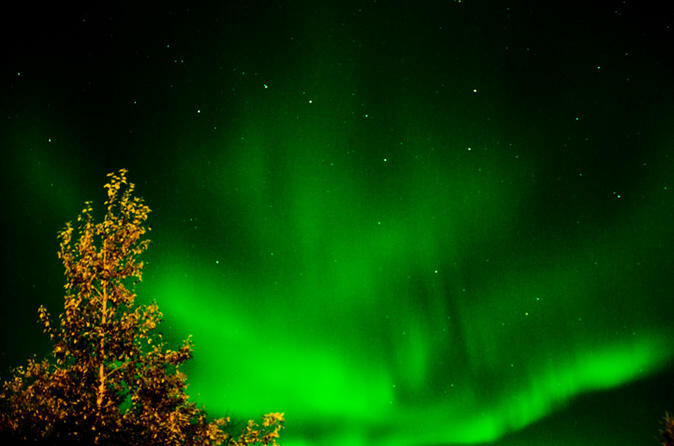 The Northern Lights hunting is a bestseller outdoors night tour. 2,5 hours in a traditional tent with a campfire on a lake shore. Warm outfit (if the temperature is under -15 degrees outside), a professional guide, hot drink and snacks on fire and hopefully the main feature - the Aurora Borealis will make you feel the real spirit of Lapland. Ranua Wildlife Park is a zoo that opened in 1983 in the municipality of Ranua, Lapland, Finland. 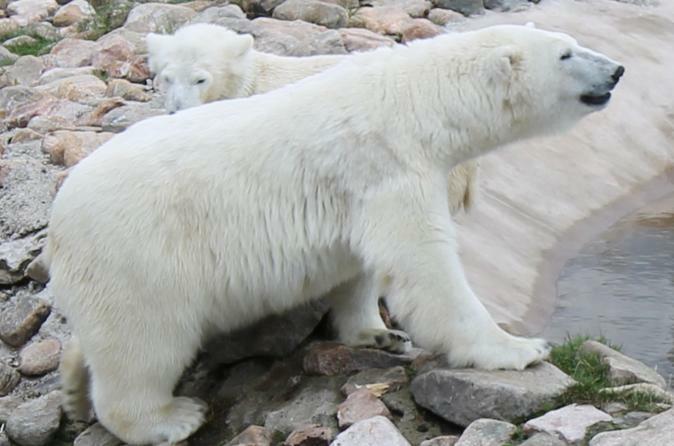 It is the northernmost zoo in the world. 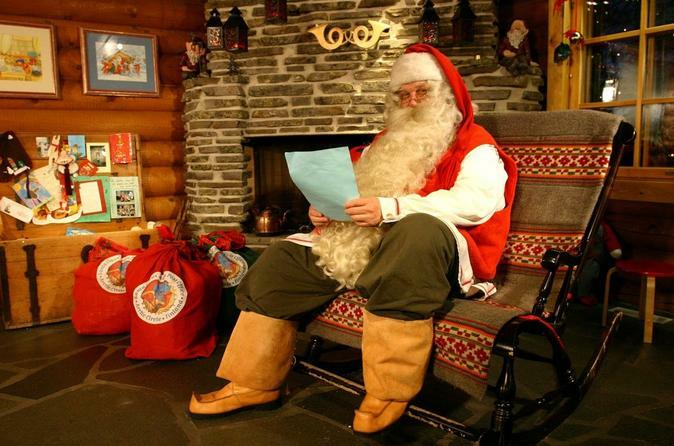 Ranua Wildlife Park, Lapland leading tourist attraction for families. Northern lights holiday in Rovaniemi. 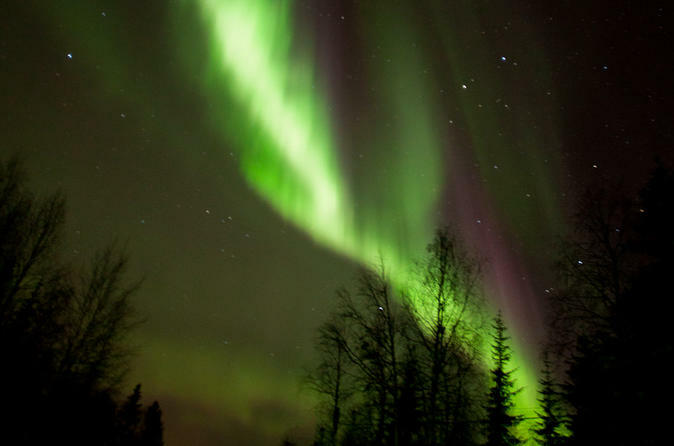 Visit the capital of Lapland, Finland and explore the magical northern lights, also know as Aurora Borealis. 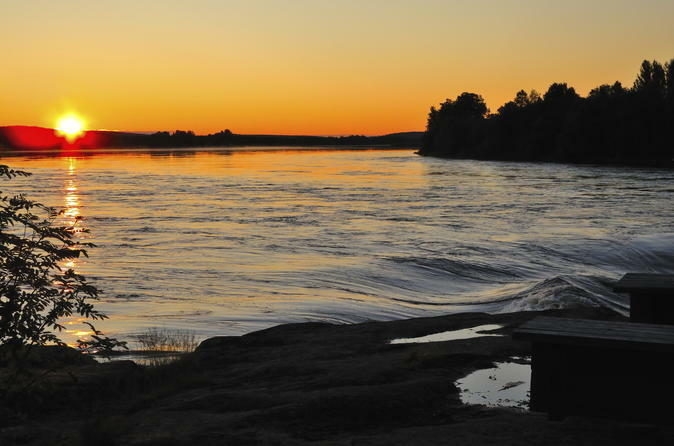 Cruise along a former timber-rafting route on this 45-minute riverboat tour from Rovaniemi. 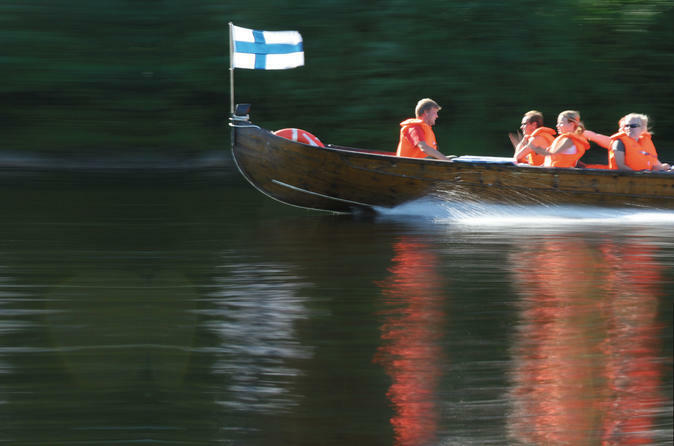 Aboard a wooden boat known as a ‘jokivene,’ you'll drink in the idyllic summertime scenery as you travel along the Kemijoki and Ounasjoki rivers, both used to transport timber in the 19th and 20th centuries. While you admire the views of woodlands and riverbanks, listen to commentary from a driver-guide about the raftsmen who once floated down the river on rafts made from harvested logs. 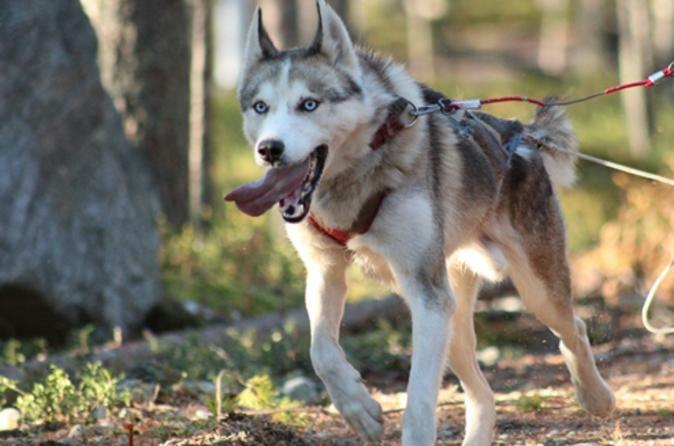 Let a pack of furry friends lead the way on a leisurely hike through the Lappish countryside. The 2-hour experience includes a visit to a local husky farm, a half-hour hike with the huskies themselves, and, some snacks around an open fire. Learn about the popular Nordic dog from a local guide, and admire the flora and fauna of Lapland as you walk. Welcome to discover one of the best tourist attraction in Rovaniemi. 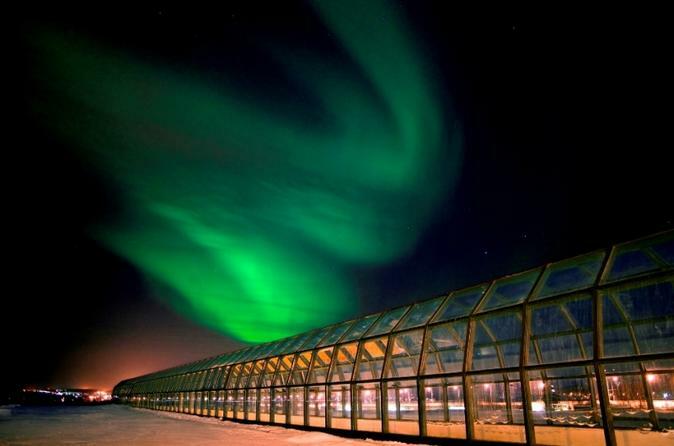 Arktikum exhibitions lead guests on an adventure to Finnish Lapland and the Arctic region. The exhibitions provide a comprehensive section of the history and culture of Lapland as well as of Arctic knowledge. Experience magical Lapland during autumn. Ice-float under beautiful stars and with luck, marvel magnificent Northern Lights here in Rovaniemi, the capital of Lapland. 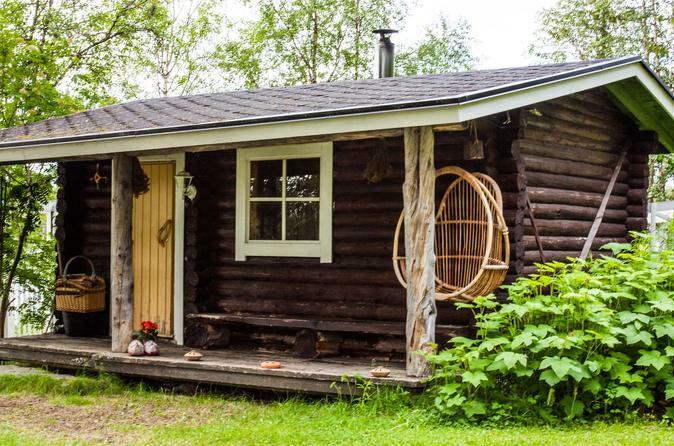 Enjoy this traditionally Finnish wood fired sauna experience from Rovaniemi. Enjoying a sauna is a personal thing, you should always listen to your body and do as you feel best. There is no one right way to enjoy the sauna: For the first time you could stay in for just a few minutes, depending on the temperature. After cooling down for a few minutes, go into the sauna again and stay a bit longer. When you come out of the sauna, you can just sit down and admire the beauty of nature around you. 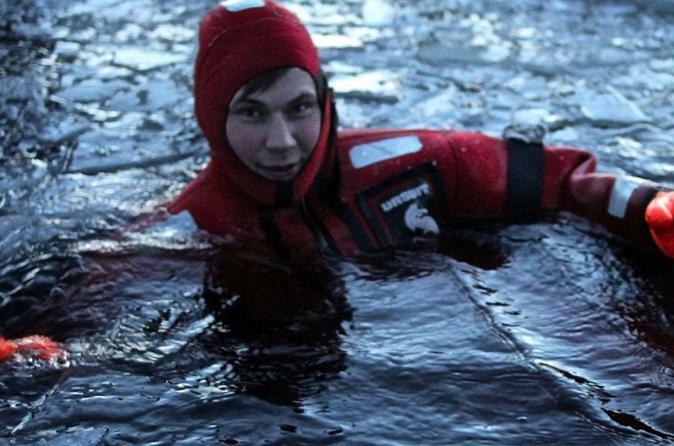 You can also can also take a dip in the lake or in wintertime roll in the snow. The wood fired sauna has the capacity for up to 6 persons. Enjoy Finland's essential summertime experiences on this 3-hour nighttime tour that includes a river cruise, dinner and the midnight sun. From Rovaniemi, board a traditional wooden boat and cruise along the Kemijoki River, admiring the countryside bathed in the Arctic evening light. Visit an island once used as a lumberjack station, and learn about the area's timber-rafting days before sitting down to a 2-course dinner in an idyllic setting. Finally, witness the polar phenomenon of the midnight sun and toast the view with a glass of bubbly.